Bold Digital uses inbound marketing techniques such as content marketing, marketing automation, SEO, and email marketing to position clients as thought leaders in their space and convert strangers to loyal customers. 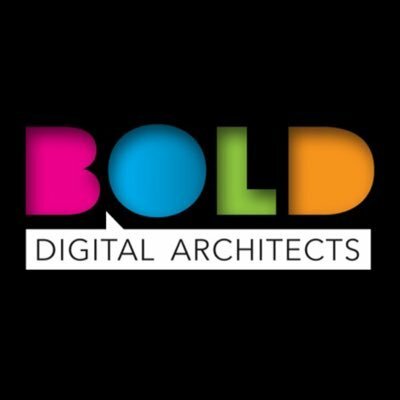 Bold Digital Architects' Content Marketing Services provide strategic approach that focuses on communicating with your prospects without selling to them. It’s done by distributing valuable content, building trust, creating lasting relationships and turning them into customers when they’re ready. Bold Digital Architects uses blogging, SEO, social media, email marketing, lead generating landing pages, and lead nurturing to help you achieve your goals. Bold Digital Architects provide Inbound Marketing Services designed to turn strangers to visitors, visitors to leads, leads to customers, and customers to promoters. Bold Digital Marketing's Lead Generation services will help you acquire customers and build interest in your products. Using great offers, calls-to-action, landing pages and forms – while promoting and amplifying them in multi-channel environments using PPC as well as other methodologies – can reduce your cost-per-lead while delivering higher quality prospects to your sales team. Bold Digital Architects' Lead Nurturing services will help you develop healthy relationships with leads at every stage of their buyer’s journey and sales funnel. The purpose of lead nurturing is to show potential customers why they should choose your product or service to satisfy their need by helping them solve the business related issues that they are interested in. Bold Digital Architects focus on listening and identifying the needs of the leads and providing answers and actionable solutions to them. Using marketing automation, Bold Digital Architects will help your leads find their own path leading to a purchase. Each lead’s behavior will guide them when tailoring emails, content offers and outreach at scale.